Superior Alarm and Fire Equipment is proud to introduce the newest way to keep your family or business safe. We now offer GPS tracking products. 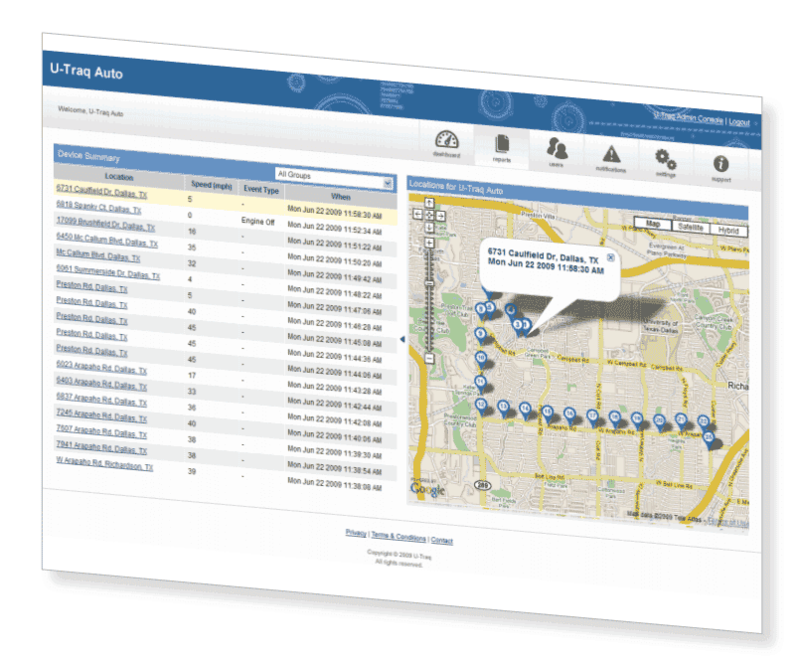 This kind of state-of-the-art GPS tracking used to only be available to giant corporate fleets, but now your small business or even your family can afford to keep an eye on vehicles and individuals.